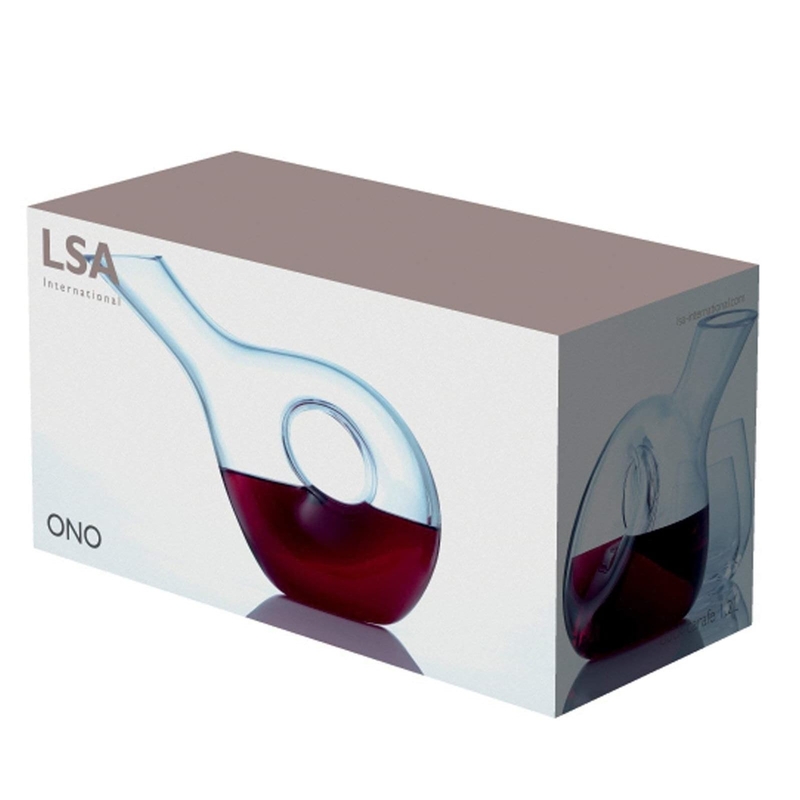 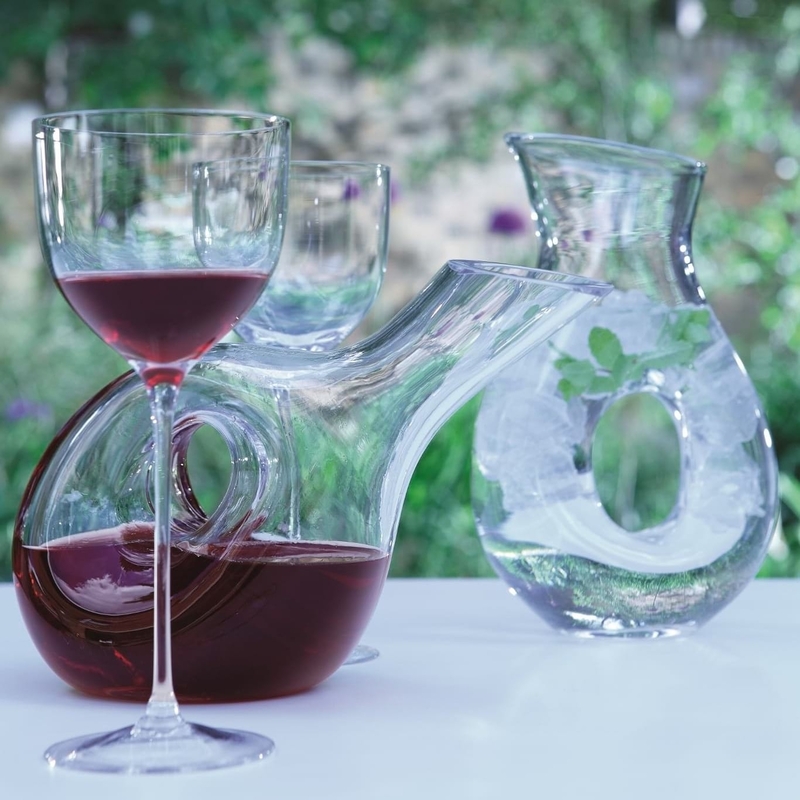 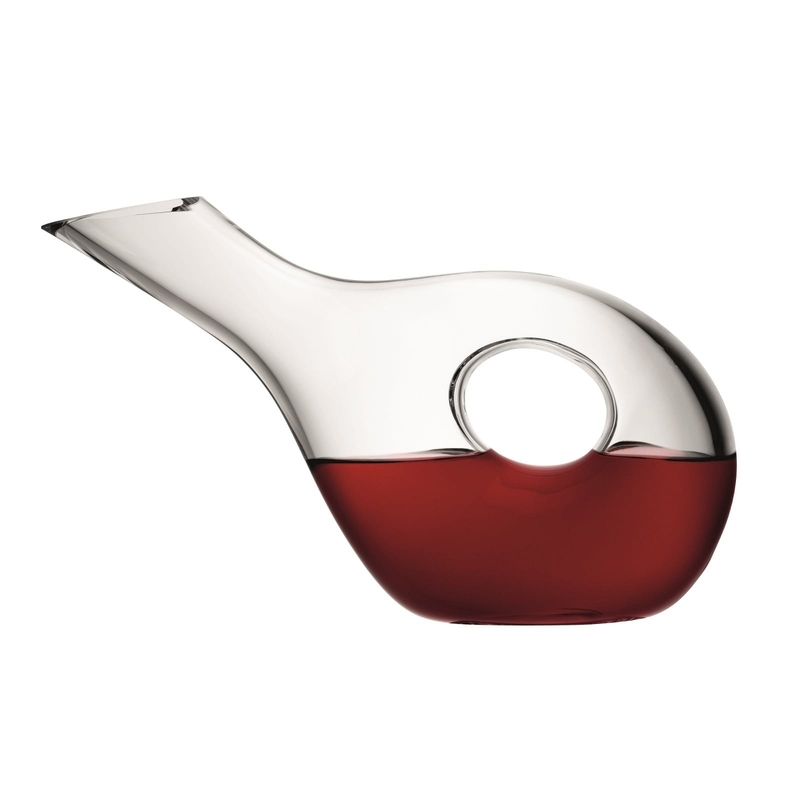 Ono Duck Carafe 1.2L is an elegant mouth-blown carafe suitable for wine or water, or to be used as a vase. 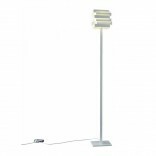 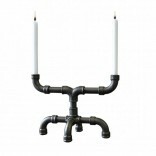 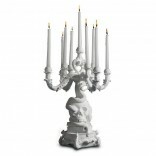 Its unique design the with characteristic hole make it suitable for home interior decoration. 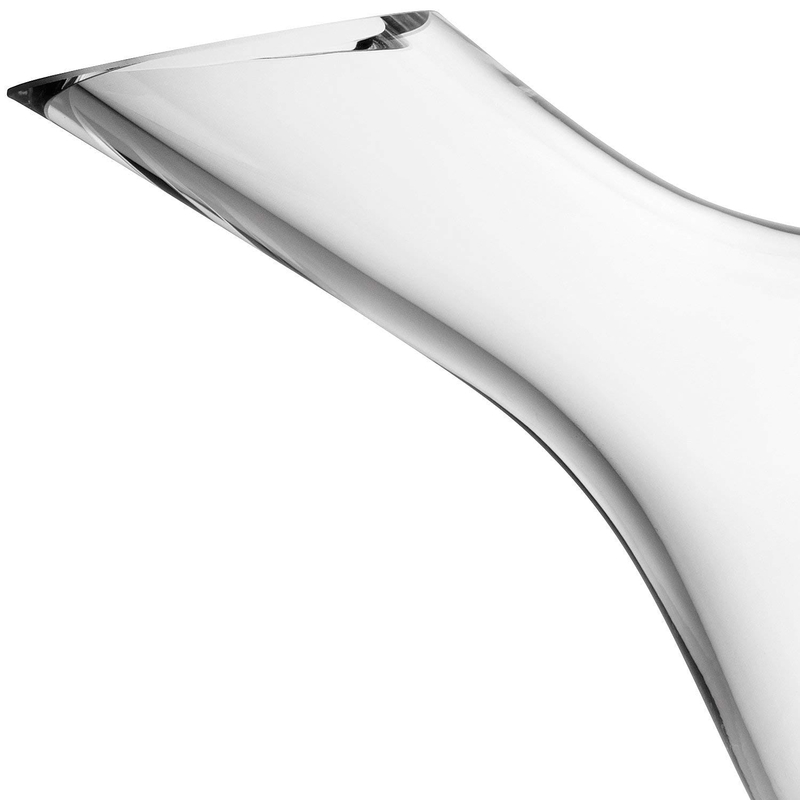 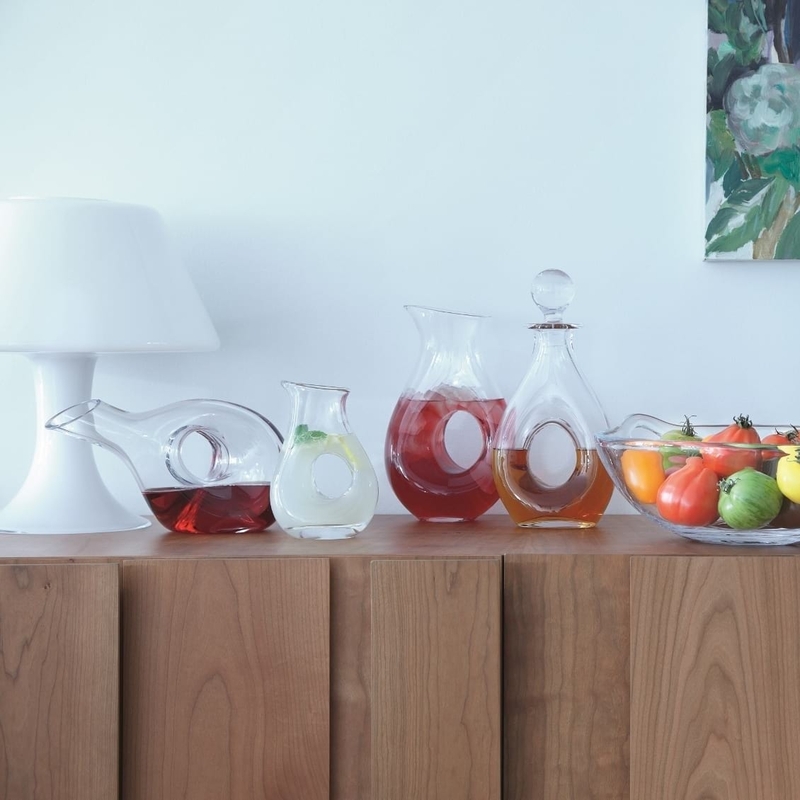 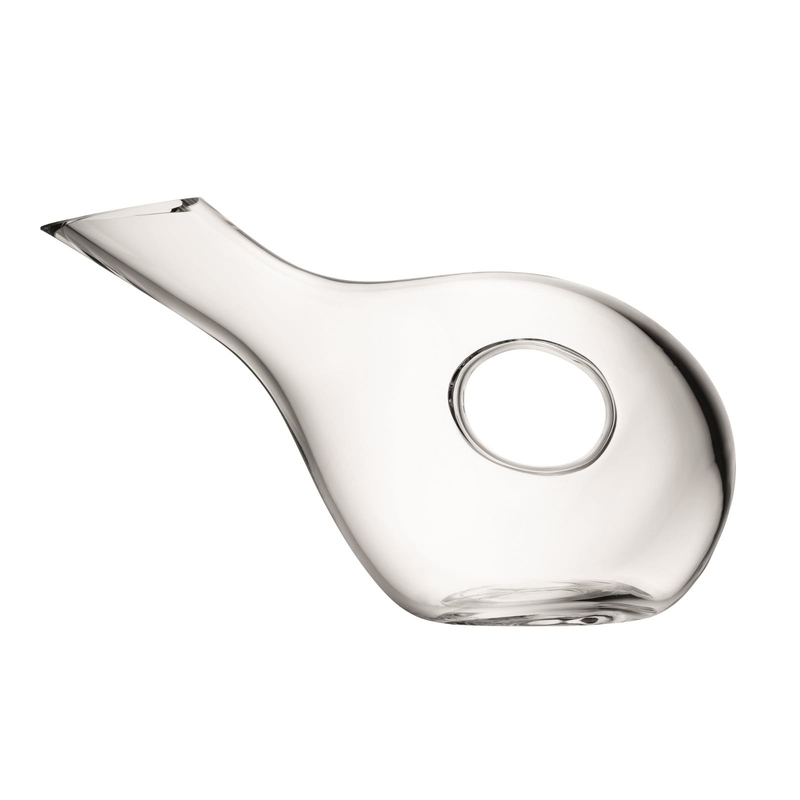 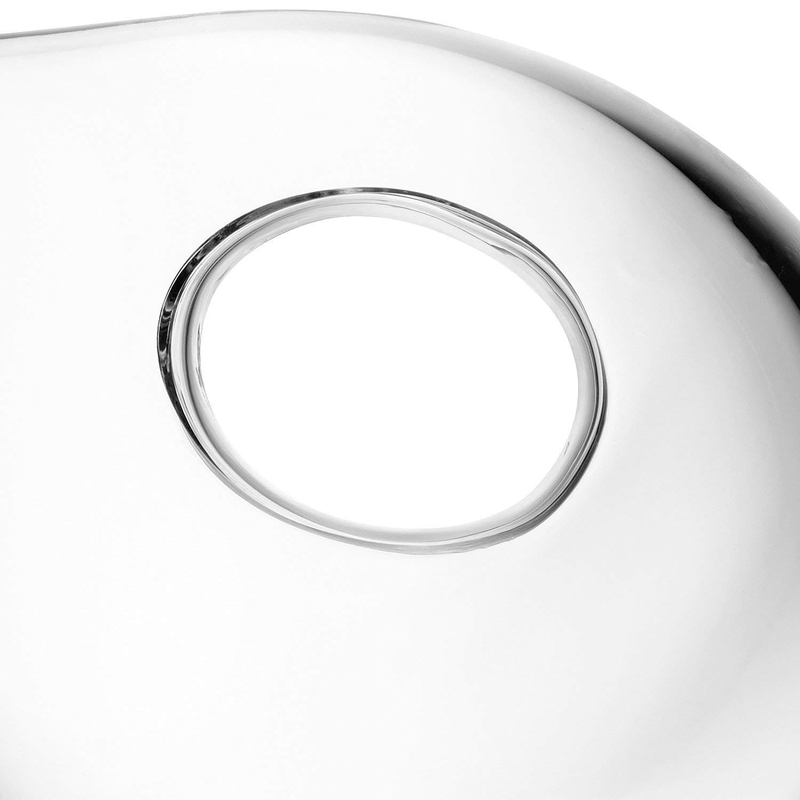 The Ono Duck Carafe is handmade glassware of high quality designed by Monika Lubkowska-Jonas.